Designate a sober designated driver. Use public transportation if available. Book a hotel room or arrange to stay at a friend’s house. 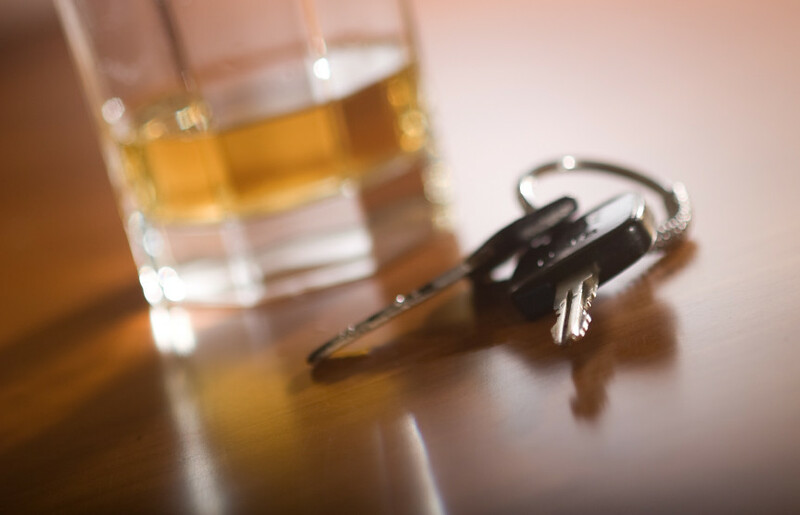 Do not get into a vehicle if the driver has been drinking.